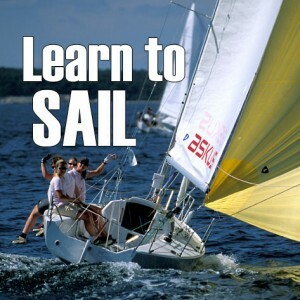 Learn the ropes and get started sailing in style! Spend your winter vacation in Puerto Vallarta this year and get out on the water. 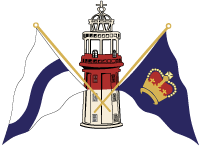 This is also a highly appropriate course if you have a bit of sailing experience but want to refine fundamental skills.